The medical records (HIPAA) standard release form, or the Health Insurance Portability and Accountability Act, is a legal document that is designed to protect a patient, who is in the care of any health care provider or health care facility, from any person or persons who would willingly provide private information with regard to any aspect of their health care to others, without written permission to do so. 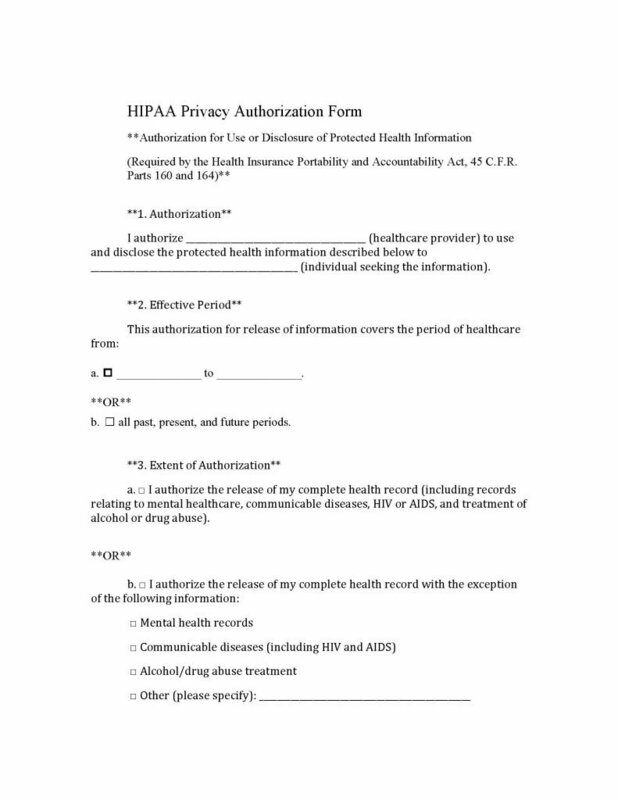 The HIPPA form allows the patient to authorize permission to a health care provider to acquire the records for their patient so they may make more informed decisions with a new patient’s medical services. 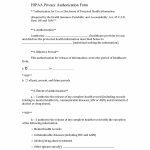 The HIPPA form offers security to the patient from unauthorized access by family or health care providers who may not have the patient’s best interest at heart.